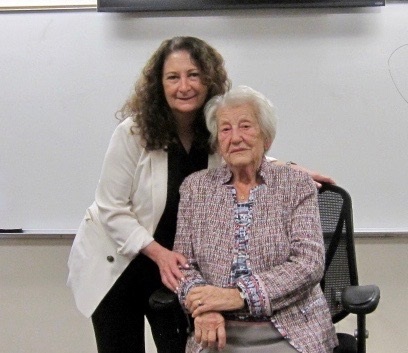 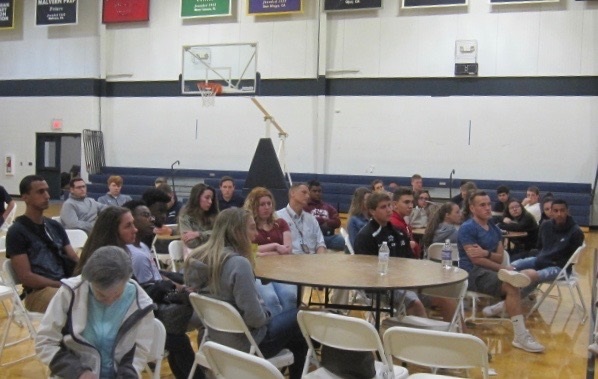 For the third year, St. Augustine Preparatory High School in Richland, NJ hosted a speakers forum with local survivors of the Holocaust. 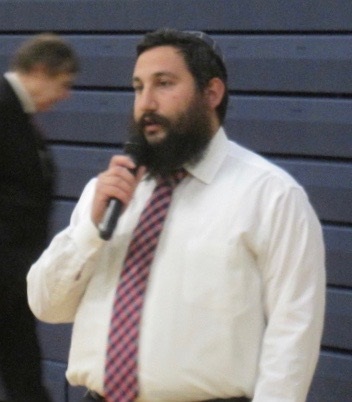 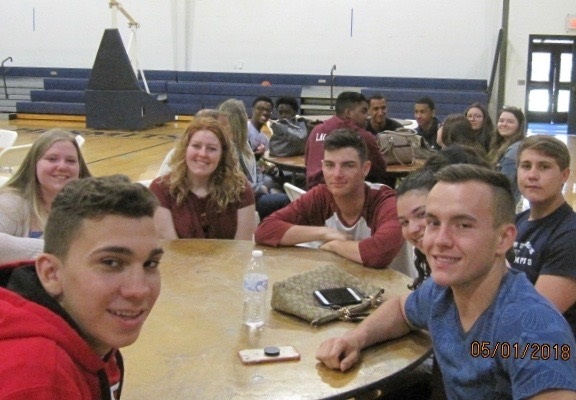 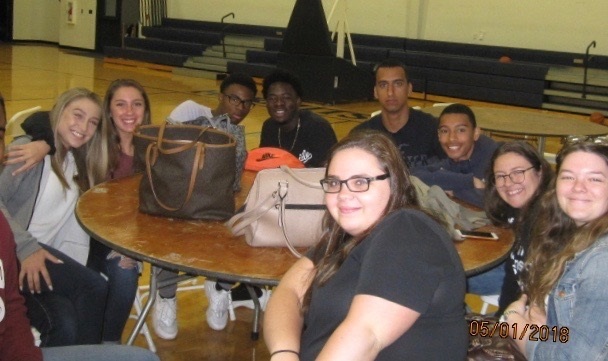 Faculty and Coalition member Nicholas LoSasso organized this annual event with students from The Prep and this year, from Riverside High School in Burlington County. 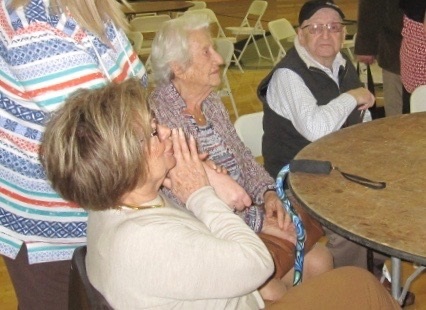 Beginning with introductions of the survivors, groups of students were then assigned to rooms where they were able to listen to and ask questions of three survivors in three different sessions. 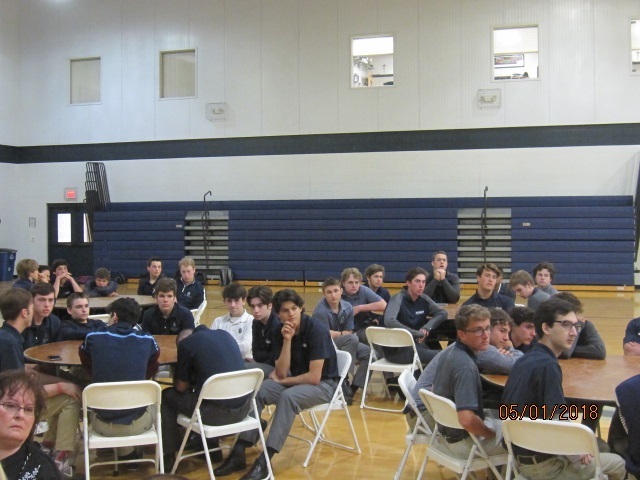 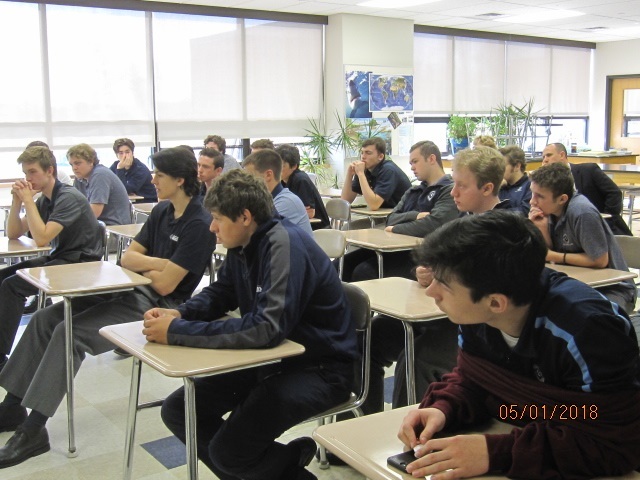 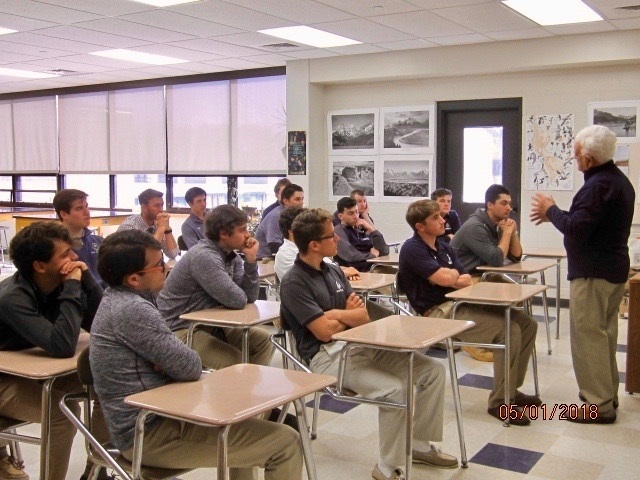 Many Senior students were from the Holocaust Studies classes which are included in The Prep's roster of electives. 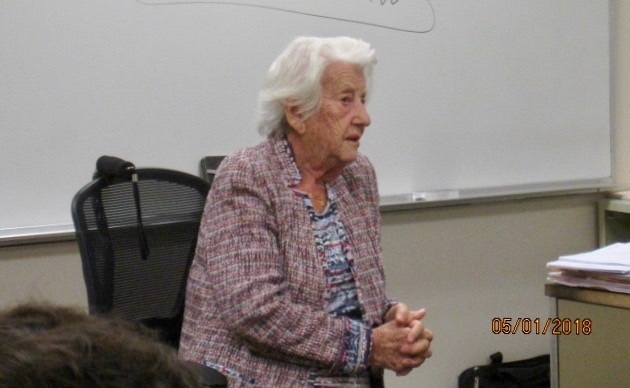 The questions reflected an appreciation of the context which these survivors lived through. 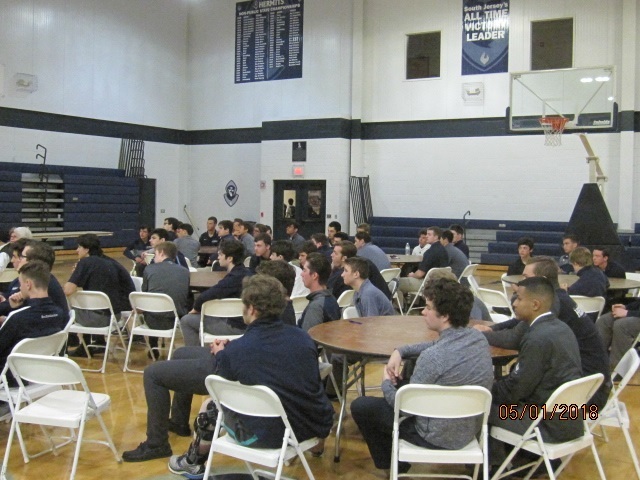 It was, in all respects, a beautiful and educational experience for all who participated.